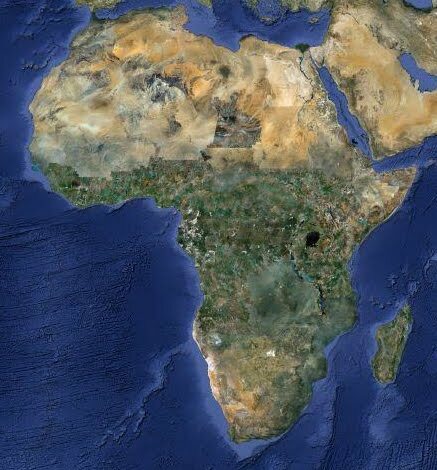 Interdisciplinary and multi-sectoral teams of university students and their mentors are using geographic techniques for research applications around protected areas, threatened species, and conservation in Africa. 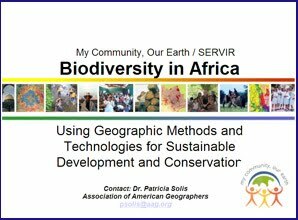 This program has worked to build the geographic technology capacity in Africa to protect biodiversity using GIS, remote sensing, and geospatial analytical techniques designed for such applications. The effort also helped to strengthen collaboration among the region’s universities, government environmental authorities, and NGOs to encourage multi-institutional and international approaches that address biodiversity and conservation with geography. Projects were designed to use geographic information and technologies as a powerful component to facilitate new kinds of research questions, and enable a network of new scholars to engage in a program that provides a high level educational experience via real hands-on research. 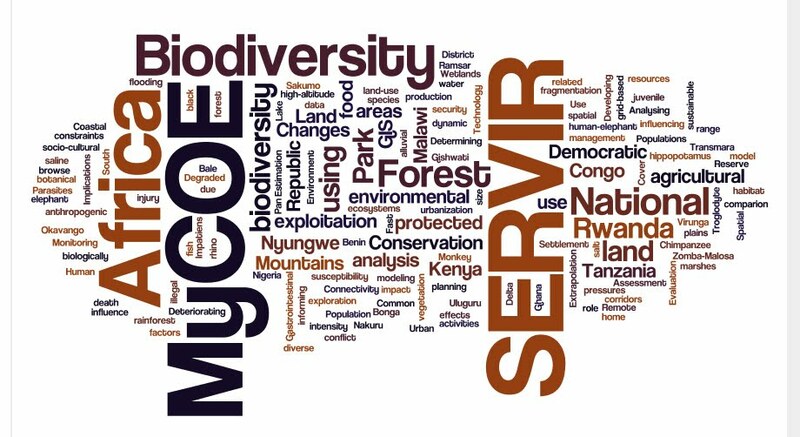 MyCOE / SERVIR Program activities supported 32 participants on 15 Biodiversity Teams from 12 countries. Students and their mentors were competitively selected from among more than 300 submissions for their long-term potential to contribute to the region’s biodiversity issues. In addition to a week-long hands-on workshop in Nairobi, Kenya and online training, they received resources such as free software, tutorials, and mentoring from the program partners. You can also download these resources here free. Students and their mentors received modest stipends to conduct research projects and for travel support.